Welcome to the website of the Shining Knights Chess Company! 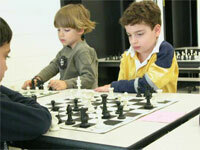 We partner with Elementary schools, Middle schools, and community centers to teach chess to children. We teach students of all different levels, from total beginners to national champions. We also run scholastic tournaments, where students can compete both individually and as members of their school’s team. For the more advanced scholastic chessplayers, we organize monthly adult chess tournaments to allow for stronger competition. We currently teach classes and run tournaments and camps in Pennsylvania. 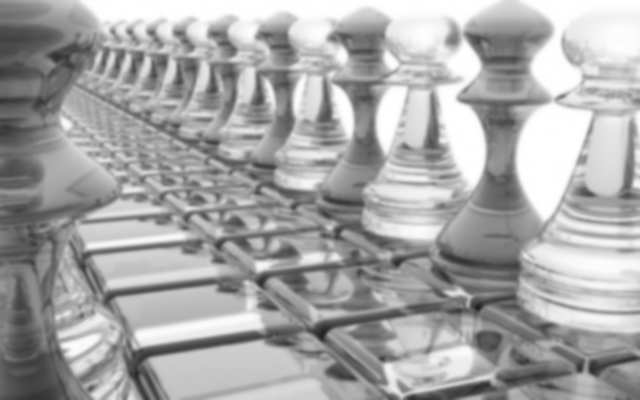 To register for one of our chess events, click on the appropriate link above. If you have any questions about our chess events, feel free to contact us or look at our FAQs. 114 children competed in the 2019 Shining Knights Chess Pieces of April on a glorious Spring day. It was great to see familiar faces as well as dozens of new tournament players. There were players from quite a diverse number of chess teams, representing their schools with their bright, analytical minds. Thank you all for your great participation in a fantastic tournament brimming with smiles and good sportsmanship. It took two weeks, eleven rounds, and a heavy dose of final day drama, but US Chess now has its 2019 Champions: Hikaru Nakamura and Jennifer Yu. Yu was effectively crowned after the tenth round, when no one else could catch the 17-year old from Virginia. Hikaru Nakamura had to wait until the very last game was decided in the Open Championship to claim his title. His victory over Jeffery Xiong coupled with draws by co-leaders Fabiano Caruana (against Sam Shankland) and Leinier Dominguez (against Timur Gareyev), gave Nakamura his fifth U.S. Championship. The 2019 Shining Knights' 12th Annual State Warm-Up Chess Tournament truly incorporated 100+ students of the game and their parents from so many different backgrounds. There was a collection of familiar faces along with an introduction of so many new ones. It was a pleasure to feel the energy in the room generated by the analytical minds of the youth. Congratulations to all who participated! with special props to Edwin Vuong with 3 points. With less than a few weeks from spring let the unpredictable but cold weather inspire ever developing chess minds. Hope to see you all at the March 30th Chess Pieces of April Tournament!